A new Poirot movie is recently on our screens: Murder on the orient express, a famous adaptation of Agatha Christie’s book, again and again. 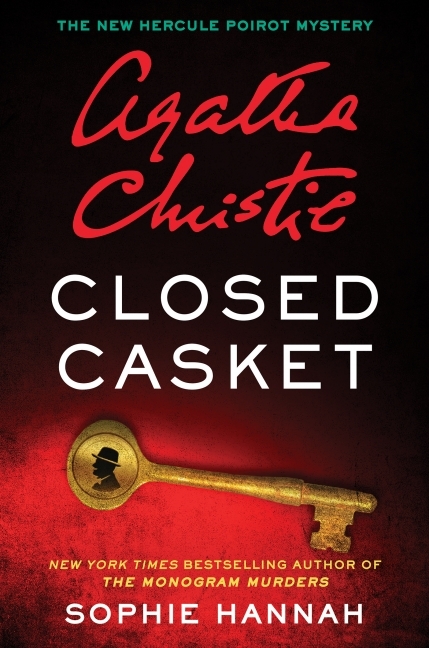 Christie is a most loved author, the creator of Hercule Poirot and Miss Marple. All of her books have been reprinted and sold over 2 billion copies in various languages. Murder on the orient express was adapted for TV and movie many times, with some great actors portraying Poirot. While this time it is Kenneth Branagh’s time for Poirot I personally favoured David Suchet, a Poirot in action for 25 years. But I did like Kenneth Branagh playing as the detective Wallander in the TV series UK version, adapted from the books by Henning Mankell. The famous crime writer Sophie Hannah has created many characters with more than a dozen books up her sleeve already, she’s been approached by Christie Estate, the grandson and great grandson of the crime queen, to re create Poirot. Therefore, Poirot has come back again. Hannah has already written two: The monogram murders (2014) and Closed casket (2016). 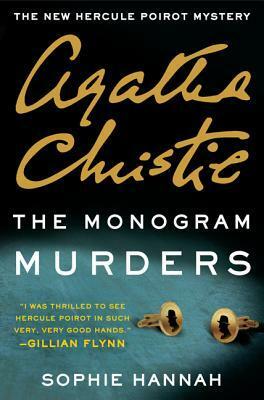 They are both enjoyable to read and it is interesting to see a revived Poirot. This entry was posted in Book Reviews, Fiction, Mystery & Crime and tagged Closed casket, Sophie Hannah, The monogram murders by admin. Bookmark the permalink.